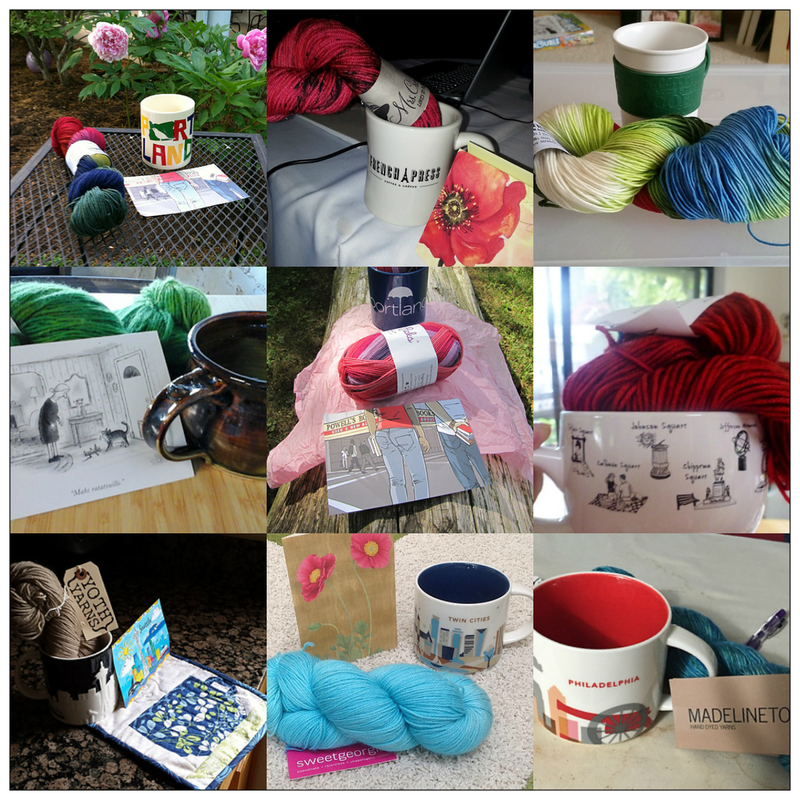 As promised, my Camera Lucida entries are knitting-related in some way. This rusted remnant of days gone by stands beside the pathway to the Salishan Spit. It was on my second hike to the Spit, the photoshoot for the Salishan Cowl, that I took this photo. 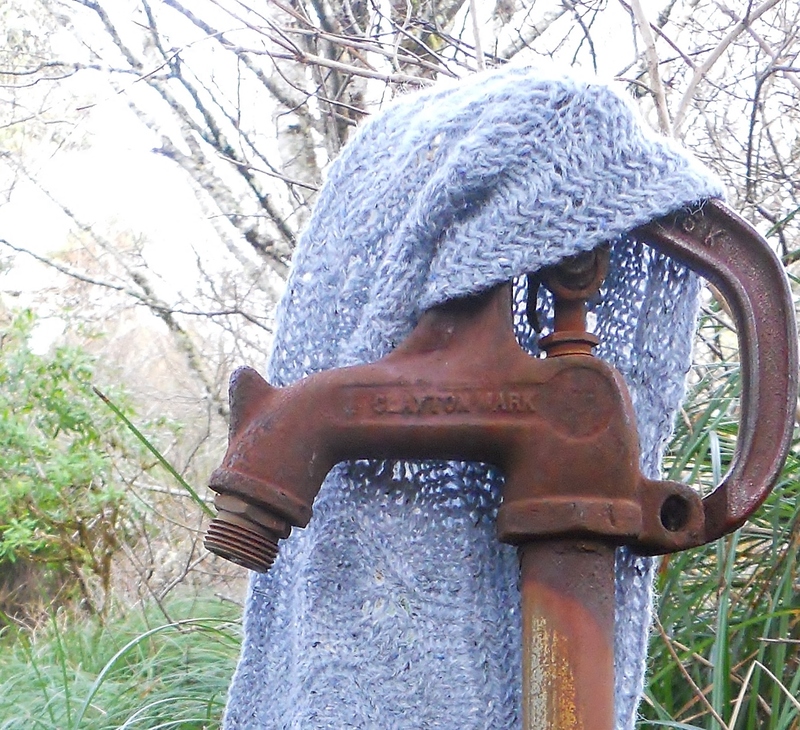 The water pump had caught my eye before, and I thought perhaps it would be an interesting way to style the cowl. None of the pictures of the water pump made it into the pattern or onto the Ravelry pattern page, but I still think the elegance of the line of the water pump juxtaposed with the rusting iron makes an interesting image, and I share it here as my entry in this week’s Camera Lucida photo challenge. a solid material which is typically hard, shiny, malleable, fusible, and ductile, with good electrical and thermal conductivity (e.g. iron, gold, silver, and aluminium, and alloys such as steel). broken stone for use in road-making. This week I am brining you into a new world…a different way of looking at something that all of us have around but rarely would we consider it art…the use of metal. Take a look around you and find that simple and maybe insignificant, sometimes even dangerous piece of rust that brings to life emotions…a different spark in our eyes and a modern interpretation of rudimentary.